DB Shoes. SUTTON. 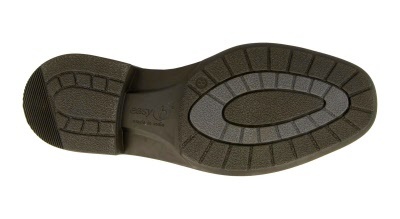 Toe cap. BLACK. Sizes: 12. 13. 14. 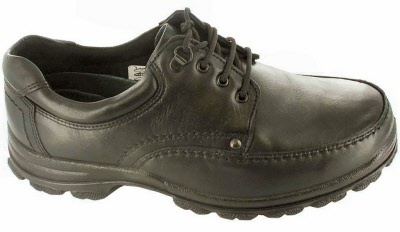 Stylish wider fitting Oxford style shoe. Sizes: 12. 13. 14. DB Shoes. HULL. BROWN. Sizes: 12. 13. 14. DB Shoes. HEBDEN. BLACK. Sizes: 12. 13. 14. Stylish soft leather wide fitting casual lace up. Sizes: 12. 13. 14. WIDE FITTING. DB Shoes. HEBDEN. BROWN. Sizes: 12. 13. 14. DB. CARTER. 89023A. VELCRO SLIP. BLACK. Sizes: 13. DB. 89022B. CRAIG. BROWN. Sizes: 13. DB. HAVANT. SLIP. BLACK. Sizes: 12.5. 13.5. 14.5. Smart Lightweight casual Easy on comfortable style shoe. Sizes: 12.5. 13./13.5. 14./ 14.5. AVAILABLE IN 2 WIDTHS. 2-4 E. Extra Wide 6--8 E. Extra Extra Wide. DB. HAVANT. SLIP. BROWN. Sizes: 12.5. 13.5. 14.5. Smart Lightweight Generous fitting casual. Easy on comfortable style shoe. Sizes: 12 / 12.5. 13./13.5. 14./ 14.5. AVAILABLE IN 2 WIDTHS. 2-4 E. Extra Wide 6 -- 8 E. Extra Extra Wide. DB. HAILSHAM. BLACK. Sizes: 12.5. 13.5. 14.5. Ultra soft and flexible Plain toe comfort Smart / Casual. Sizes: 12 / 12.5. 13/ 13.5 14 /14.5. Generous fitting with removable inner soles. WIDE FITTING. DB. GEORGE. BROWN. Sizes: 12. 13. DB. HAMISH. BROWN. Sizes: 13.